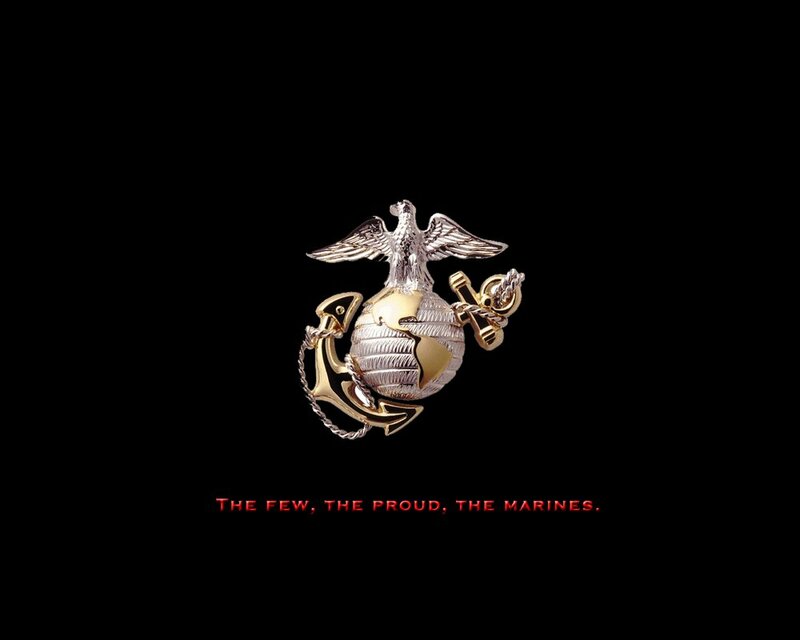 Happy 238th Birthday to all the Marines worldwide. Past, Future, & Present. Serving in the USMC is one of my proudest moments.